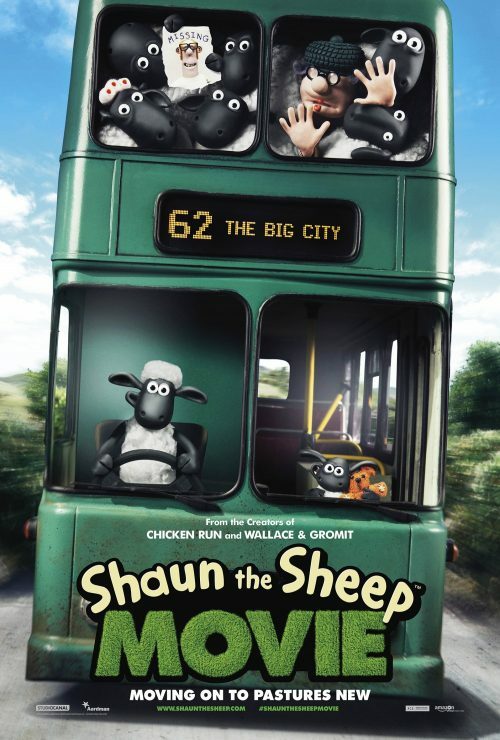 Two great new posters form Shaun The Sheep have hit. The first is quite worrying. How did a sheep manage to get a driving licence. Not only that, how does he reach the peddles? Is one of his flock helping him? With the flock trying to keep quiet and away from the evil Animal Control, it doesn’t look good for them if they stay on the roundabout any much longer. On the other hand, it does seem that they are finding it easier to try and spot their missing owner. 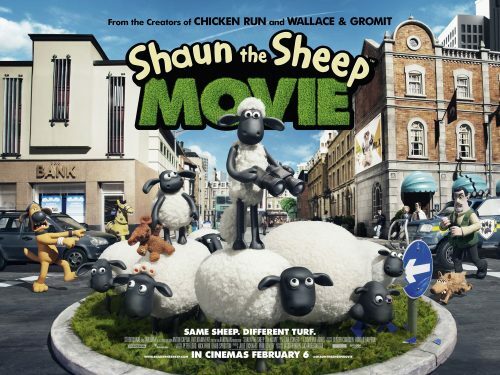 Will they actually find their farmer who has ended up in the Big City because of what his flock got up to? We will have to wait until February to find out the answer? As with everything Aardaman does, it brings a smile to your face. No matter how old you are, when you see it it does bring back a nice glow of nostalgia. This one doesn’t let you down in that aspect.